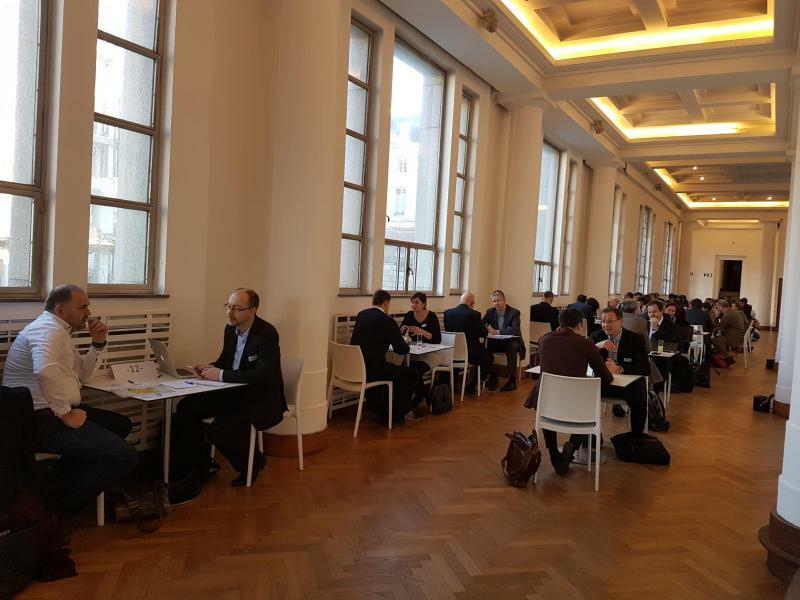 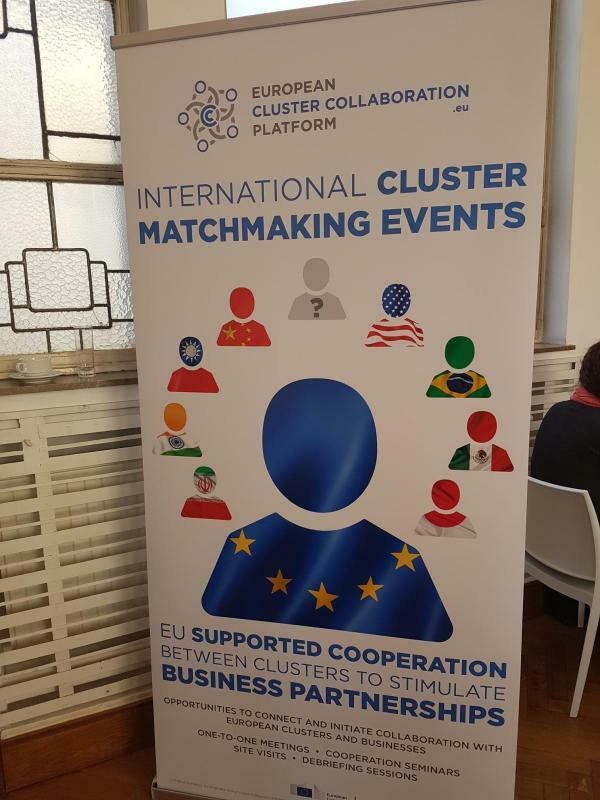 With over 500 bilateral meetings between EU clusters, the ECCP matchmaking event has clearly met the expectations of the 114-participating cluster organisations from 21 countries. 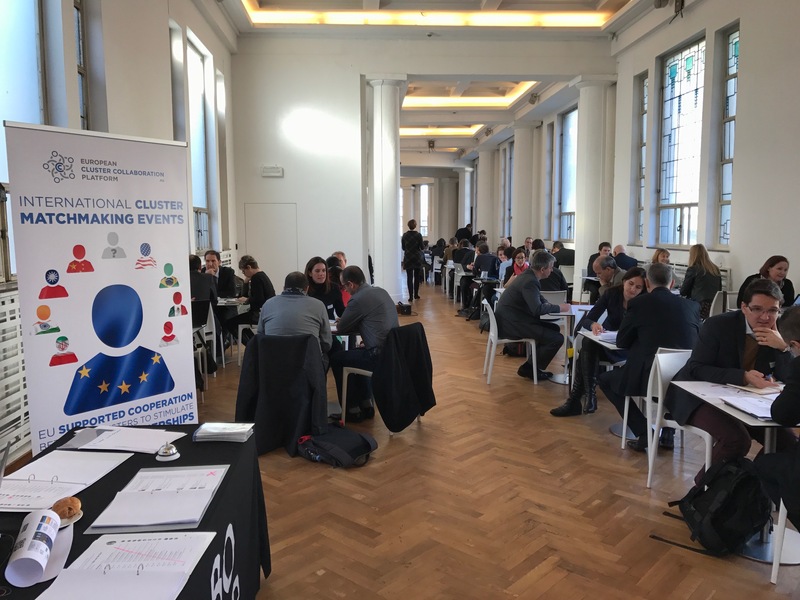 These clusters represent more than 10.000 SMEs in Europe that will benefit from the contacts and the concrete cooperation initiatives developed during the matchmaking sessions. 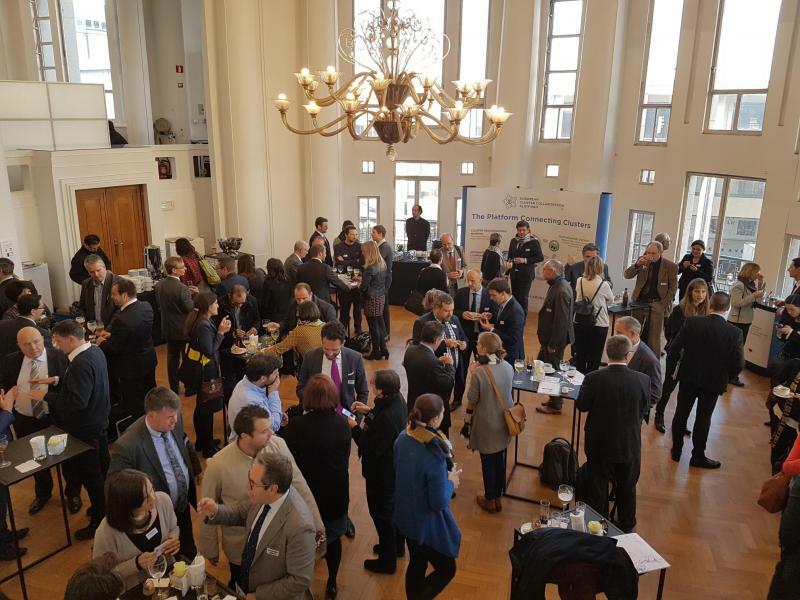 Given the fact that 2017 will be a year where new calls for proposals related to cluster collaboration will be launched, for European Cluster Strategic Partnerships for Smart Investment and Going International, this event represented a great chance to initiate partnership development. 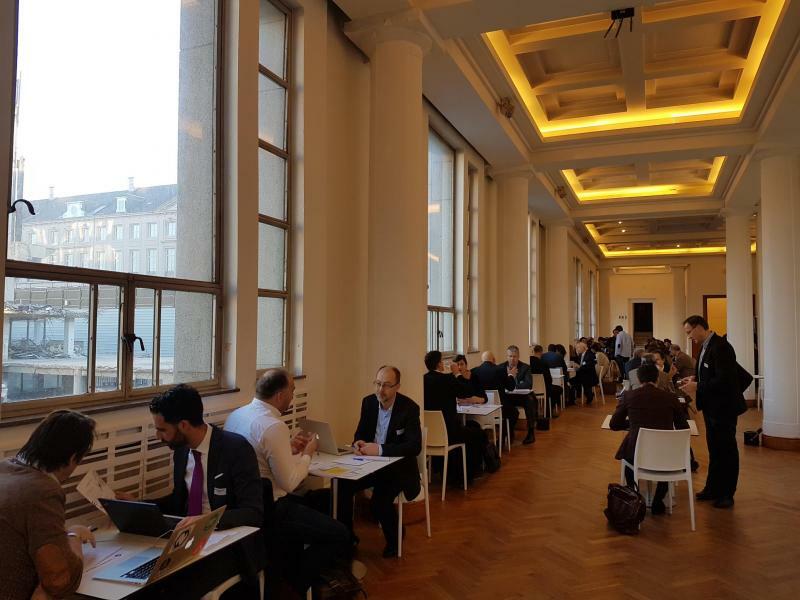 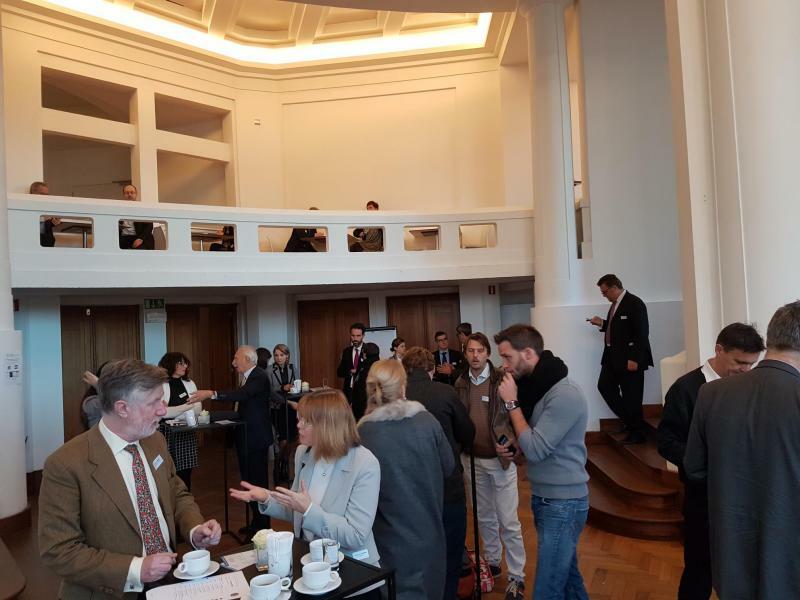 The EU Cluster Matchmaking Event took place on the eve of the 2016 European Cluster Conference “Clusters 4_0” organised by the European Cluster Observatory, where more than 300 cluster policy makers and cluster managers discussed the future of European cluster policies. 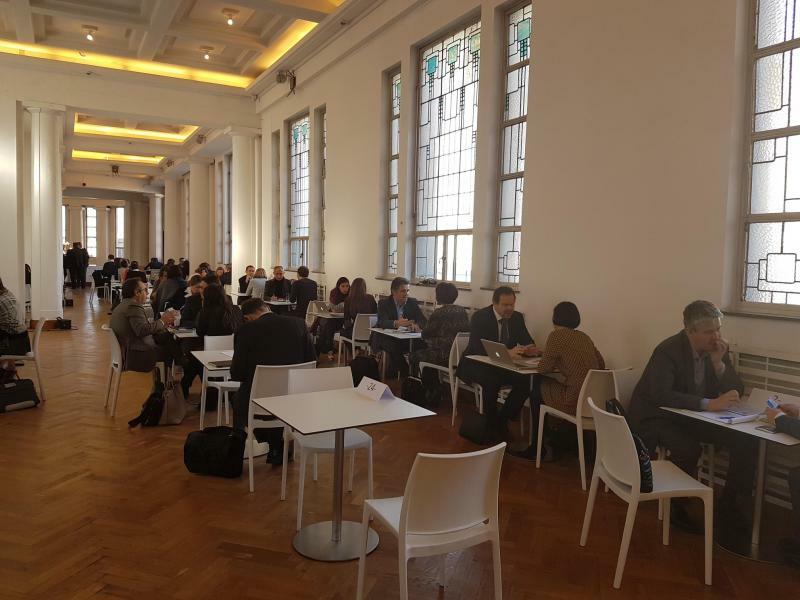 This event had a very large-scale focus – 114 participants instead of the usual numbers – in order to allow as many clusters to benefit from this unique opportunity for exchange as possible. 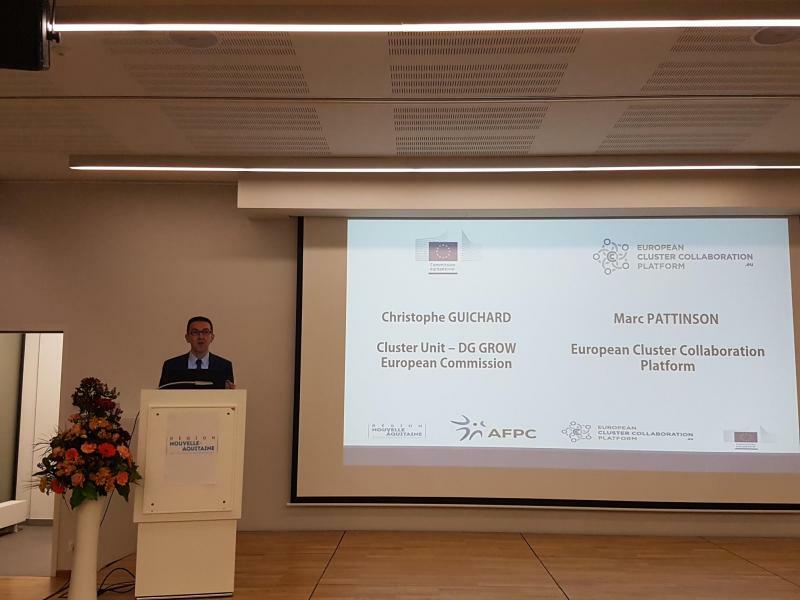 Therefore, the contractual framework was amended, with the consent of EASME, and no funding support was provided to the participants but the budget was reallocated towards hiring a larger and attractive venue and providing catering for 100+ clusters instead of the usual 18-20 clusters.